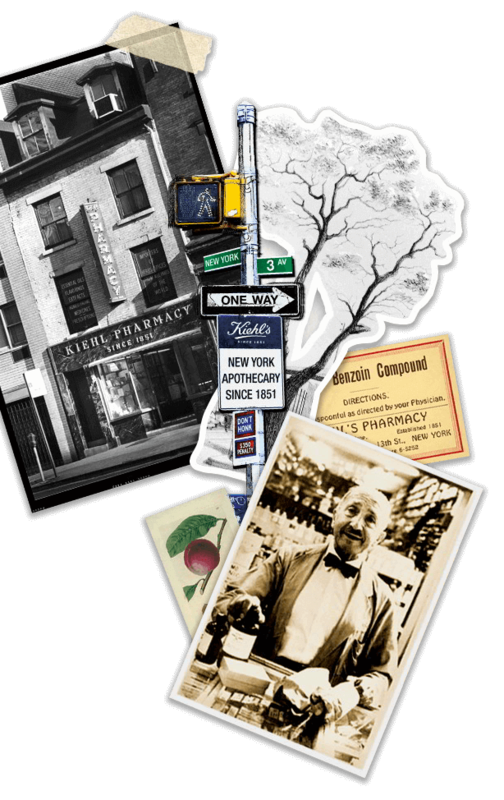 The precursor to the original Kiehl Pharmacy, "Brunswick Apotheke", begins to serve patrons in the East Village neighbourhood at the intersection of Third Avenue and Thirteenth Street, known as Pear Tree Corner. 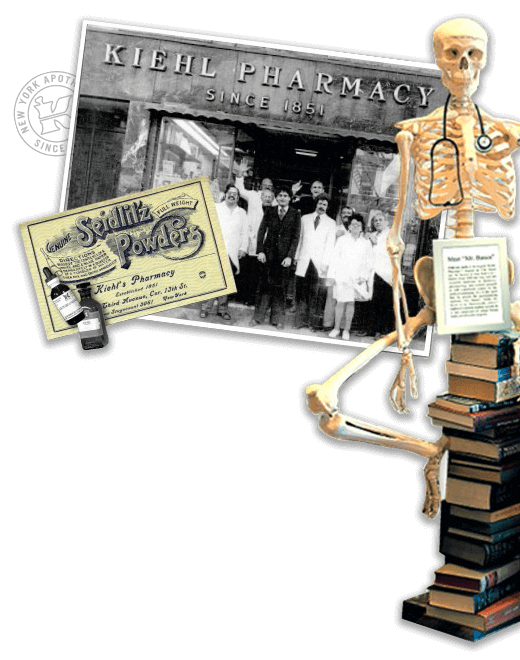 Apprentice John Kiehl purchases the Brunswick Apotheke; renames establishment Kiehl Pharmacy. 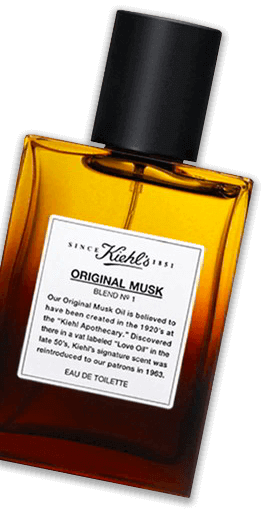 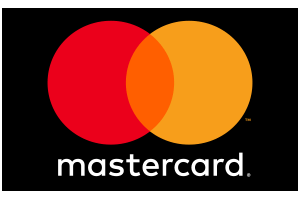 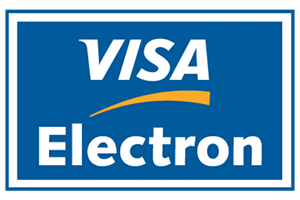 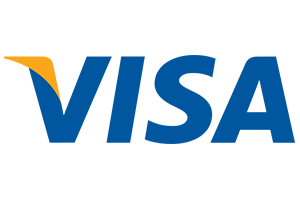 Irving Morse, apprentice to retiring John Kiehl buys the venerable pharmacy; Russian family member Prince Karl blends "Love Oil", the original formular for Kiehl's Musk Oil. 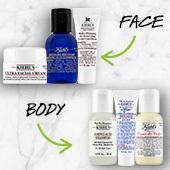 Aaron Morse takes over the family business from father, Irving Morse, and later introduces products for men. 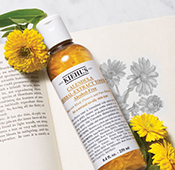 Calendula petals are hand inserted into every bottle, still done today. 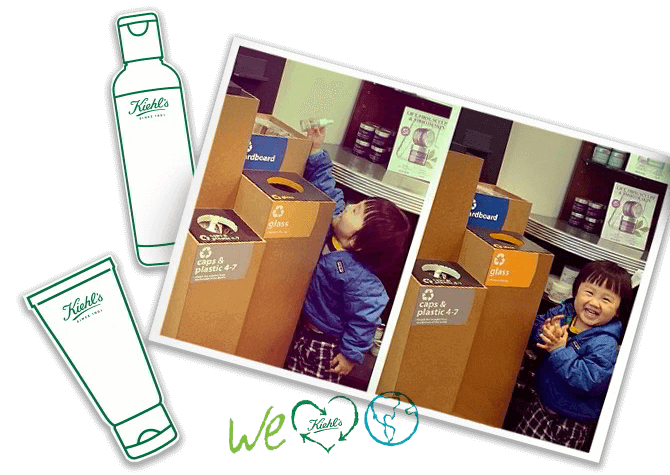 out generous samples to its customers. 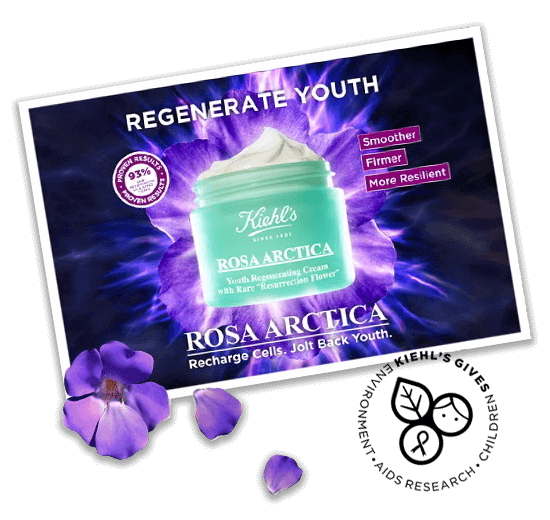 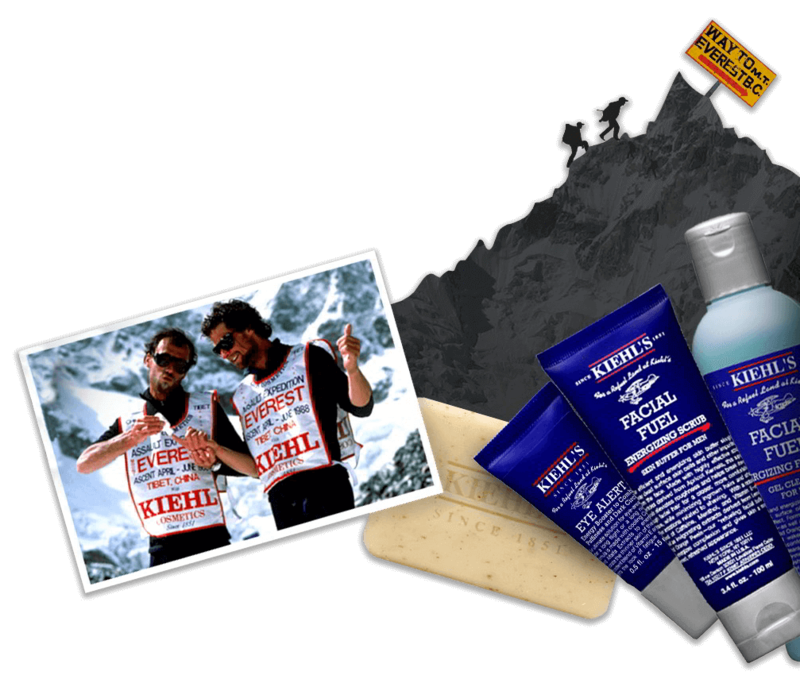 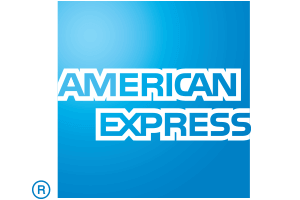 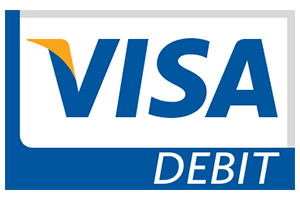 Kiehl's sponsors Everest Expedition; climbers scale Mount Everest, relying on Kiehl's products along the way. 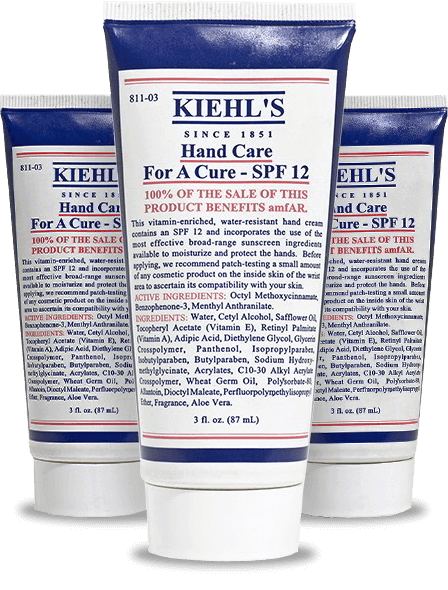 Hand Care for a Cure introduced, the first Kiehl's product dedicated to a key philanthropic cause. 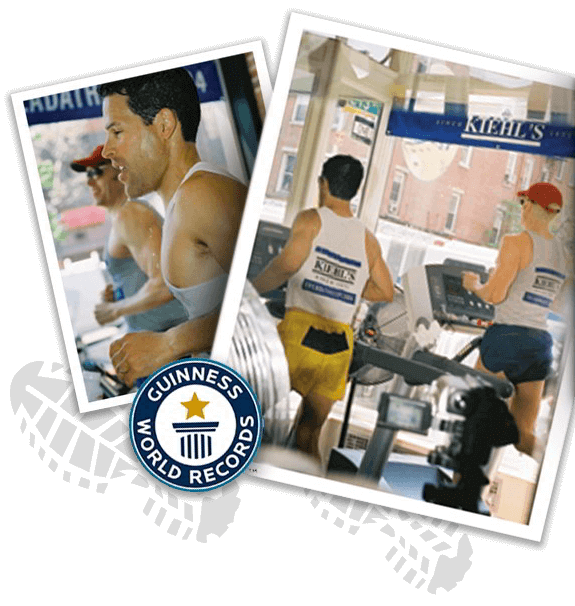 The Flagship hosts the first ever Kiehl's "Treadathlon", breaking the Guinness World Record for a longest distance run on a treadmill in 24 hours. 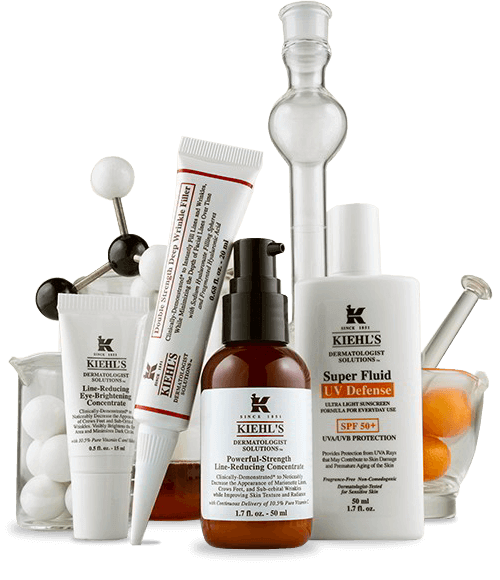 Kiehl's introduces Dermatologist Solutions, a collection to address specific skin conditions such as aging, irritation, sensitivity, sun spots and surface texture. 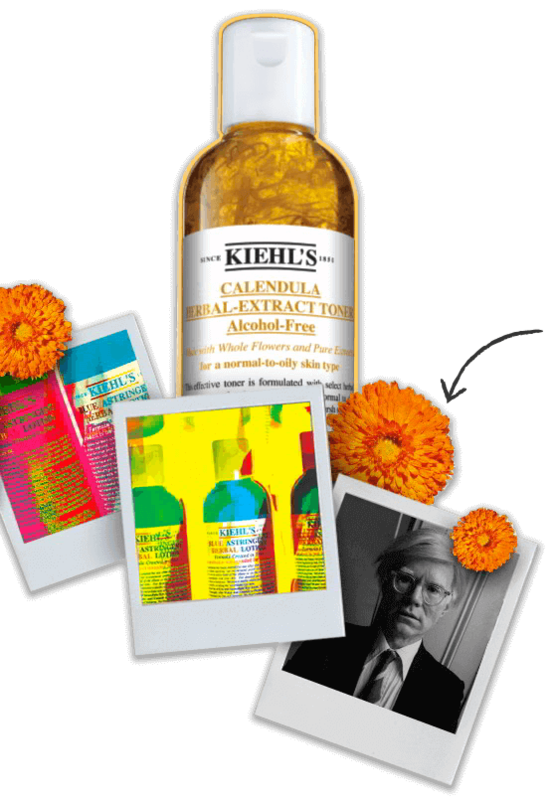 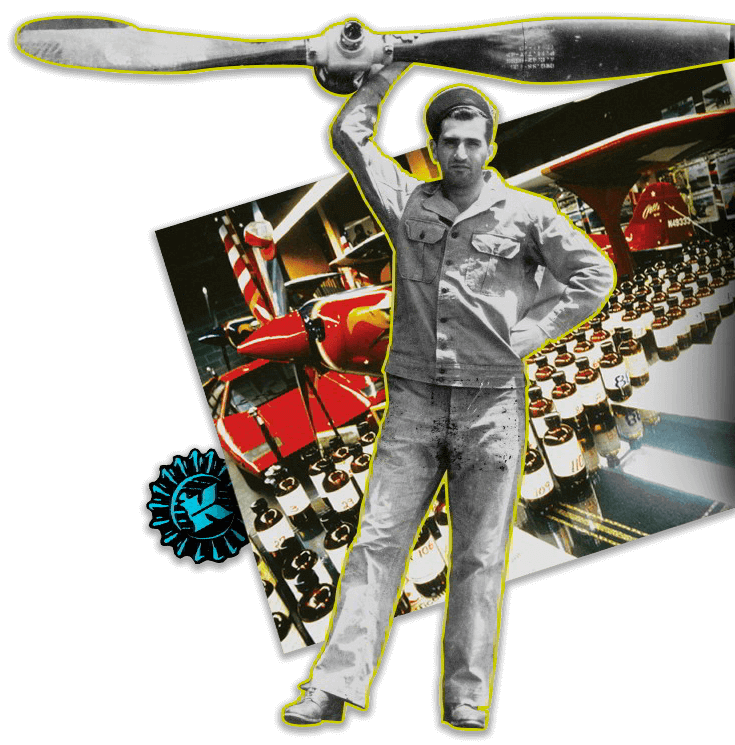 Kiehl's partners with artist Jeff Koons for a limited edition collection with proceeds benefiting the International Centre for Missing & Exploited Children. 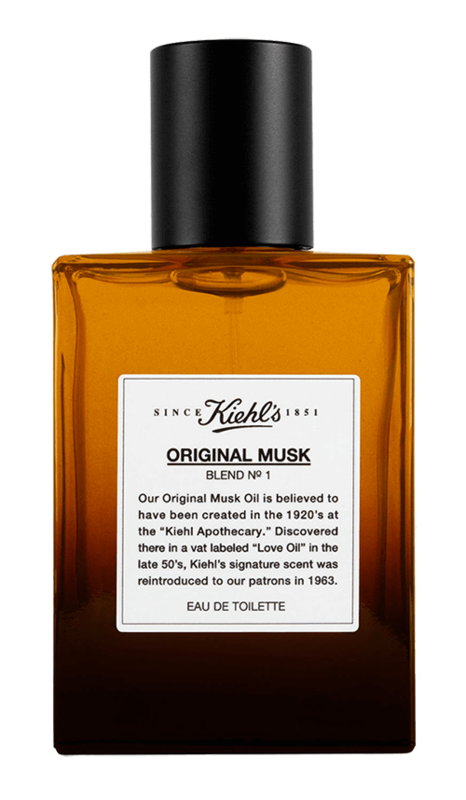 Proceeds from limited edition Rare Earth go to Waterkeeper Alliance. 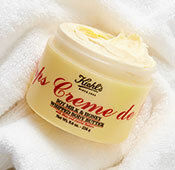 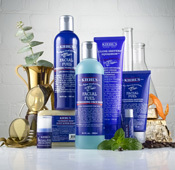 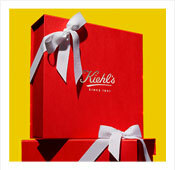 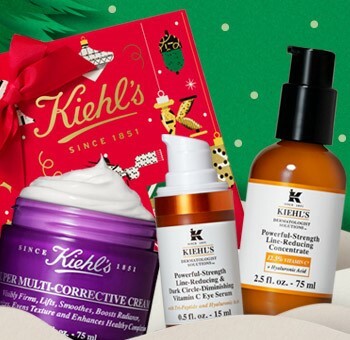 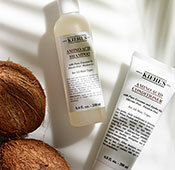 "Kiehl's Gives" launches to further educate customers about Kiehl's philanthropic initiatives.